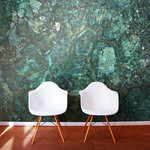 Explore Murals Your Way on Houzz. 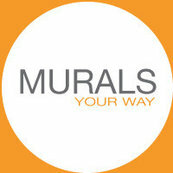 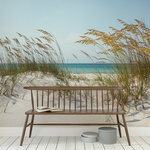 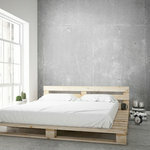 We have 95 Murals Your Way products for sale on Houzz including Wallpaper and Kids' Wall Decor. 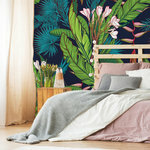 Here you can browse our top Murals Your Way products, categories, and collections.